Just in time for spring! 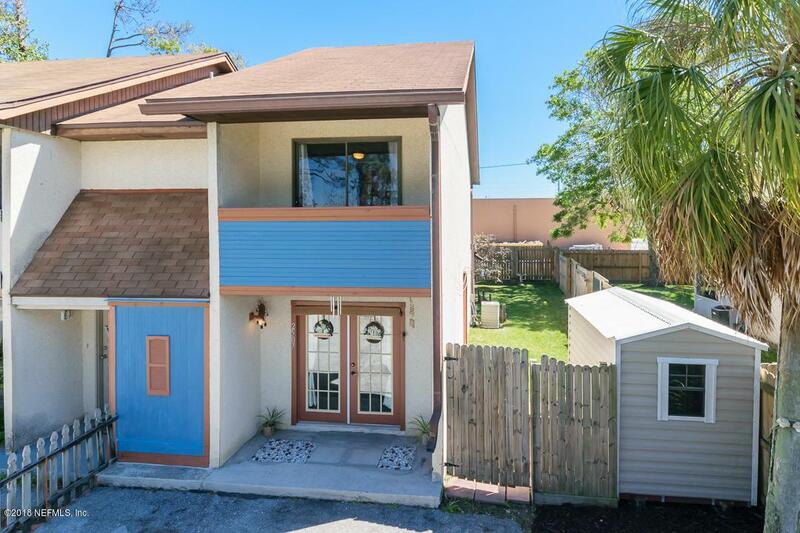 Don't miss your opportunity to own at the beach for under $180k with no HOA fees! 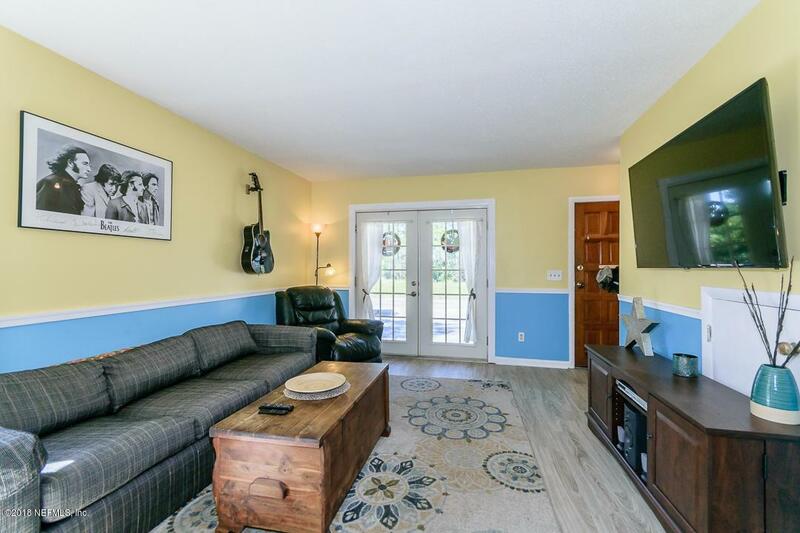 Bike to your favorite hotspots in Neptune and Atlantic Beach and only minutes to the ocean from this adorable 2 bedroom 2 bath townhome. Located just off Florida Blvd with a peak at the intracoastal and marsh. 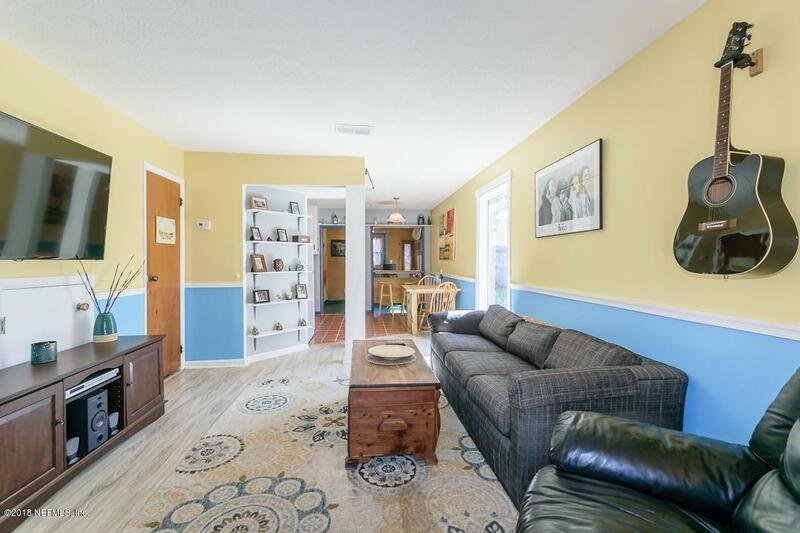 This spacious unit has an inside laundry/utility room just off the kitchen as well as an extra back room that can be used as an office or den. Upstairs bath updated with vessel sink and your very own bidet. Have a pet that needs room to stretch it's legs? 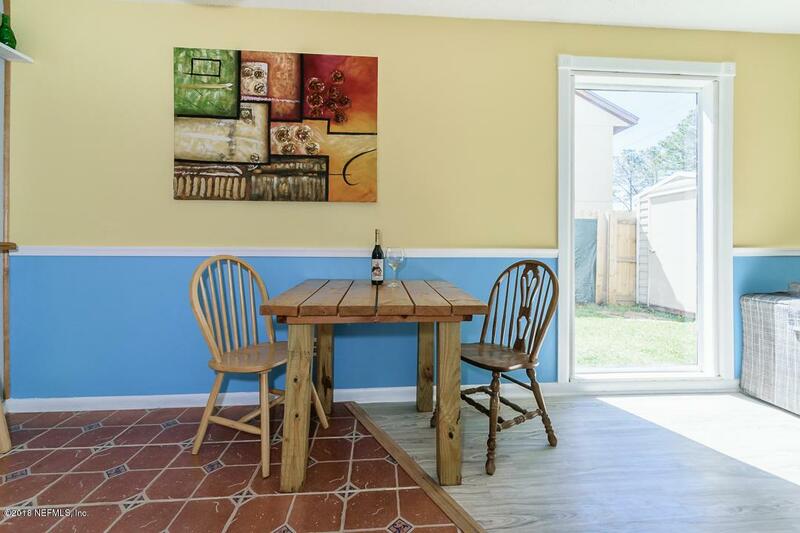 This property has a great sized fenced yard too. Schedule your showing today!